Burn up to 1000 calories a session! For his passion, motivation and success in helping people achieve their fitness goals in 2017. 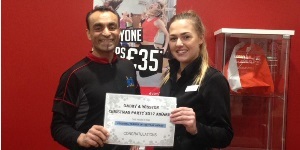 Jit Joshi is very proud to be declared Personal Trainer of the Year (2017) at Everyone Active Oadby and Wigston, Leicestershire. 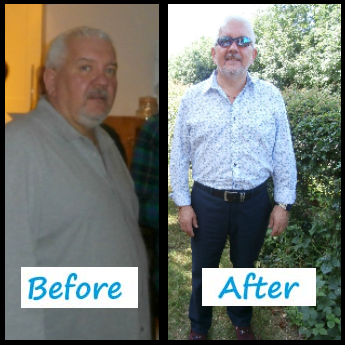 Let Jit help inspire you to become a healthier and stronger you. Refuse to Give Up! 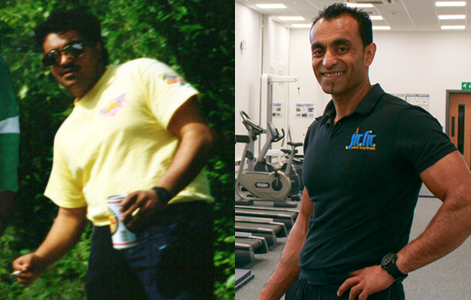 JitFit: Just In Time Fitness: Personal training and fitness classes in Oadby, Leicester. Achieve your fitness goals with personal training sessions from £27, available at a time to suit you. We offer individualised programmes that are tailored to you, focusing on nutrition, exercise and motivation to reach your goals. A choreographed class that combines weights and cardio to burn calories and improve fitness. A high intensity workout using weights, plyometrics and short bouts of intense cardio to increase your fitness and ensure the after-burn!